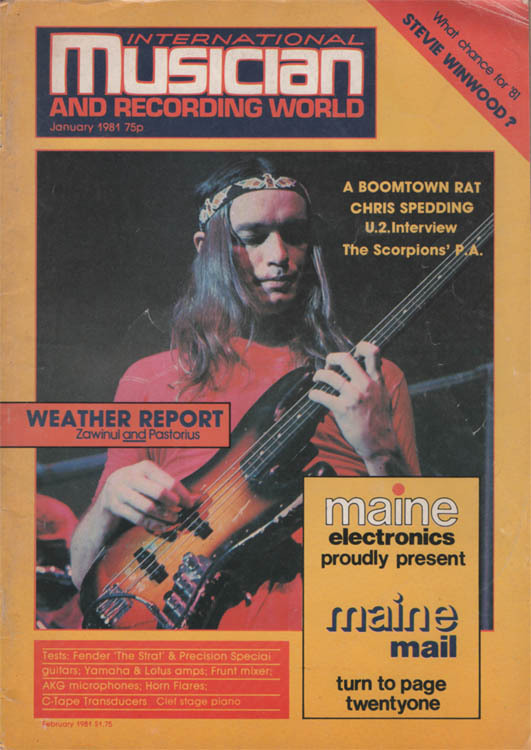 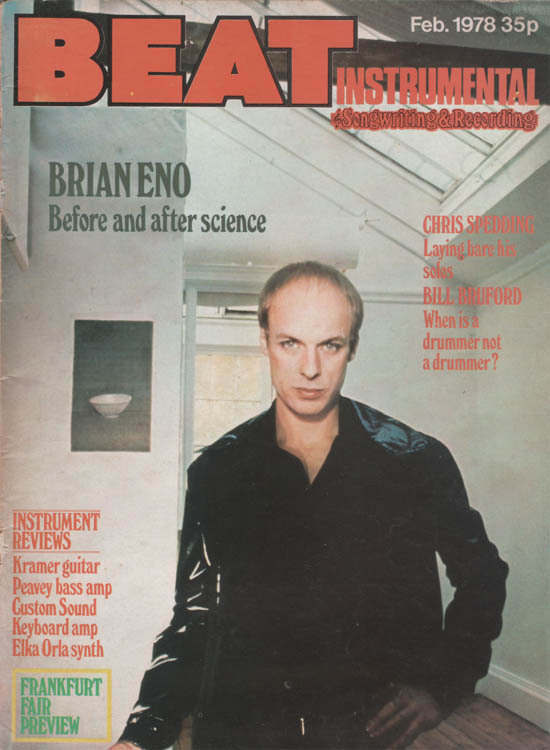 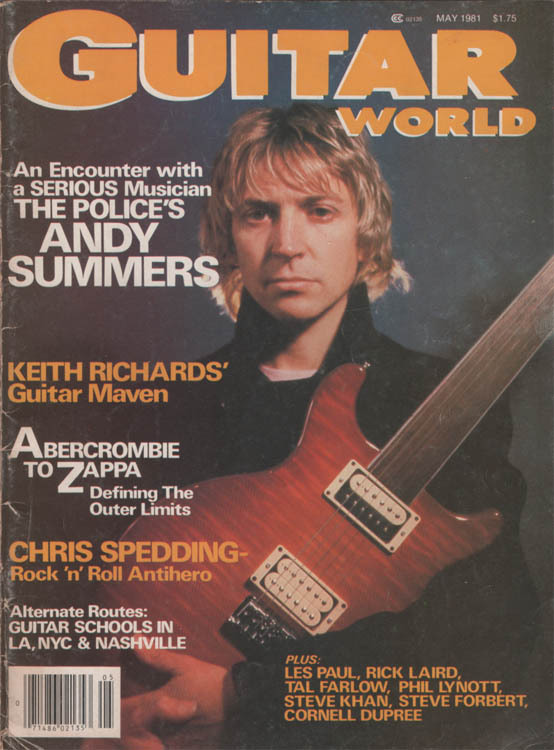 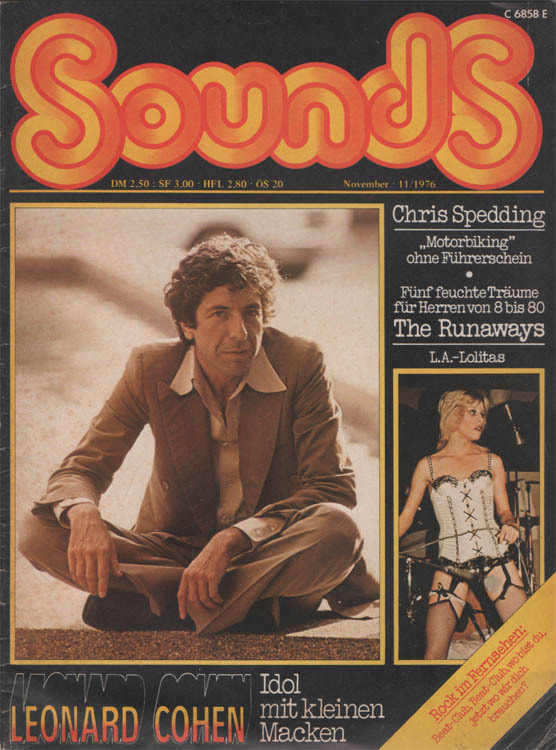 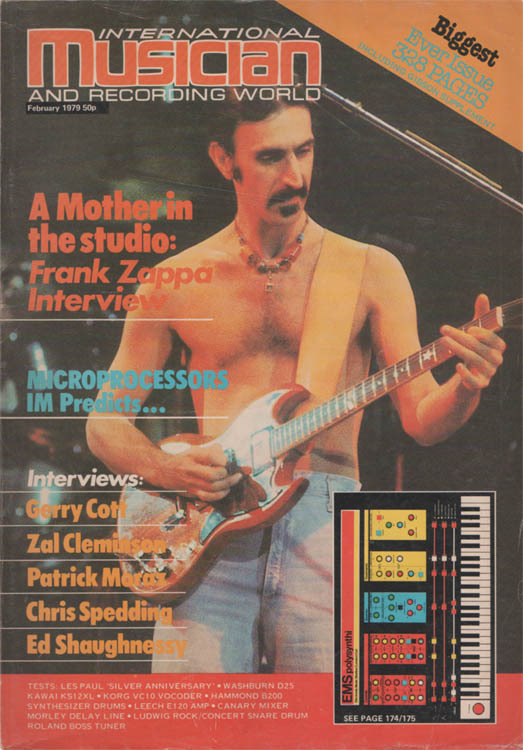 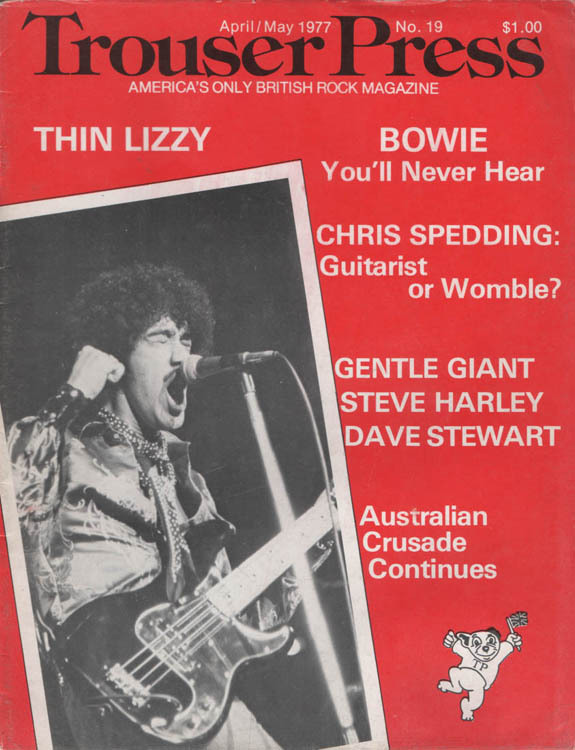 International Musician and Recording World (UK version) - Jan.1981 : 2 pages long with interview. 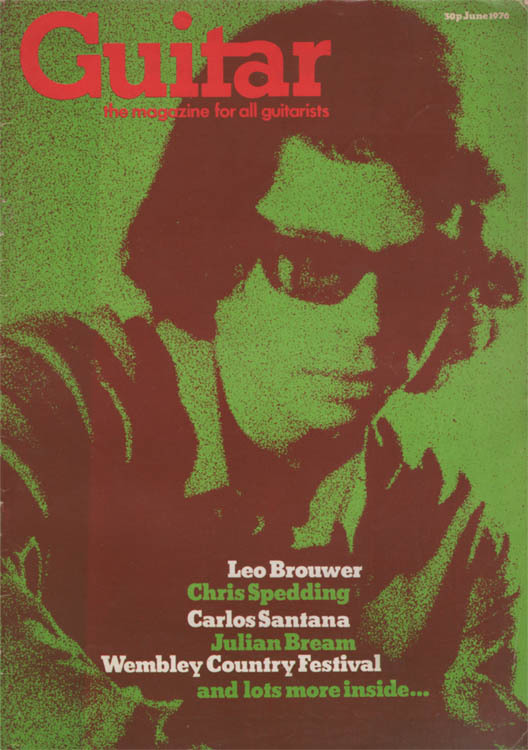 I'm Not Like Everybody Else. 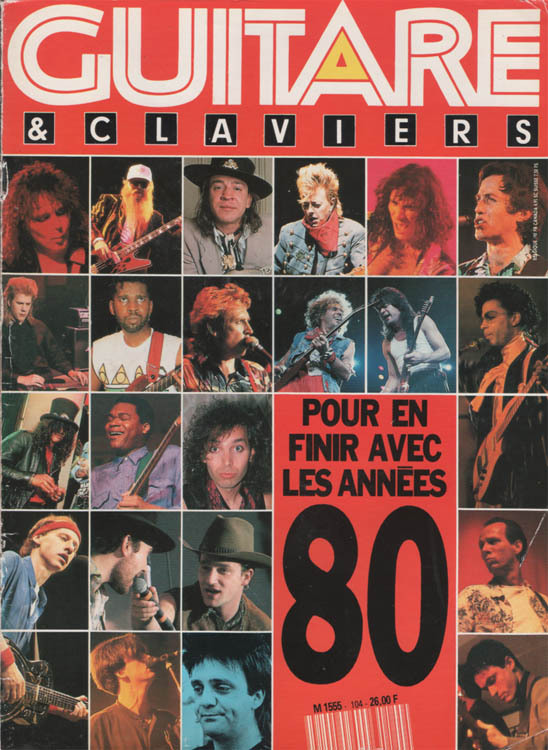 Guitare & Claviers (FR) - Jan.1990 : 2 pages long with interview. 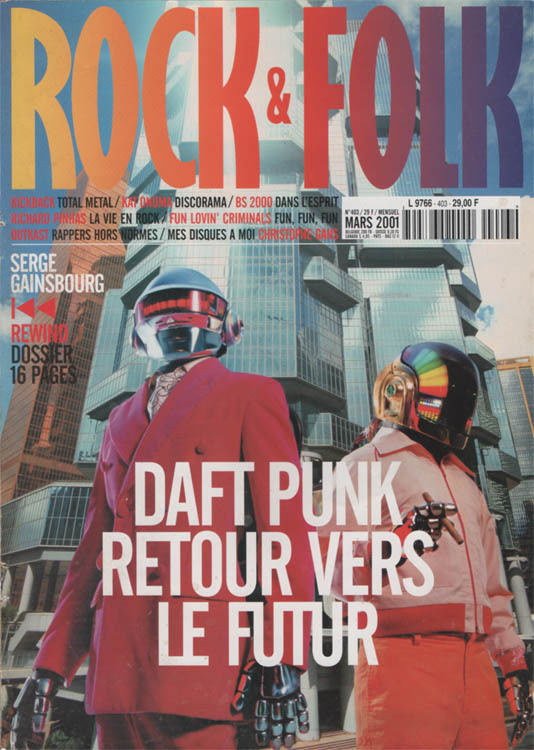 Rock & Folk (FR) - Mar.2001 : 2 pages long with interview. 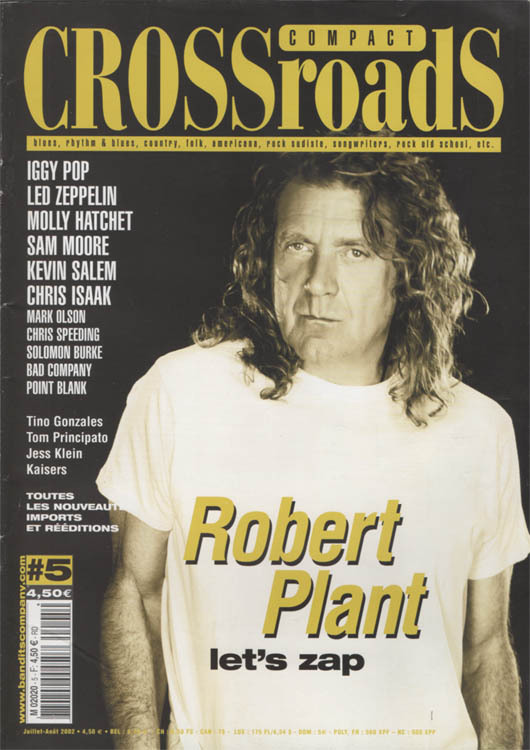 Compact Crossroads (FR) - Apr.2002 : 2 pages long with interview. 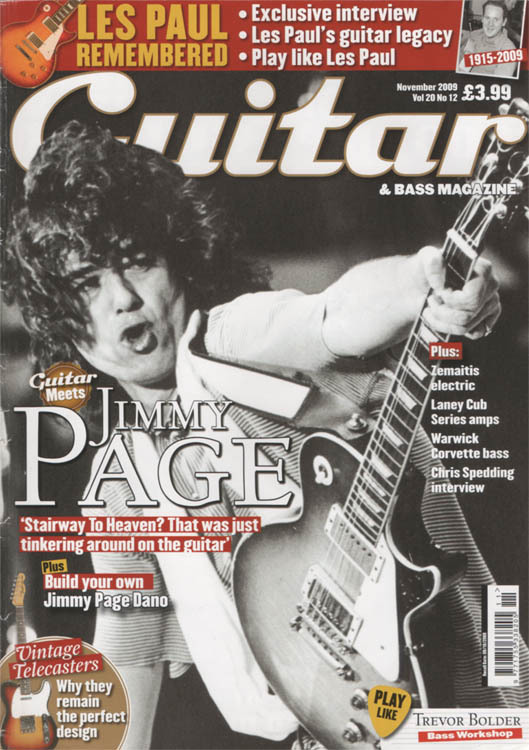 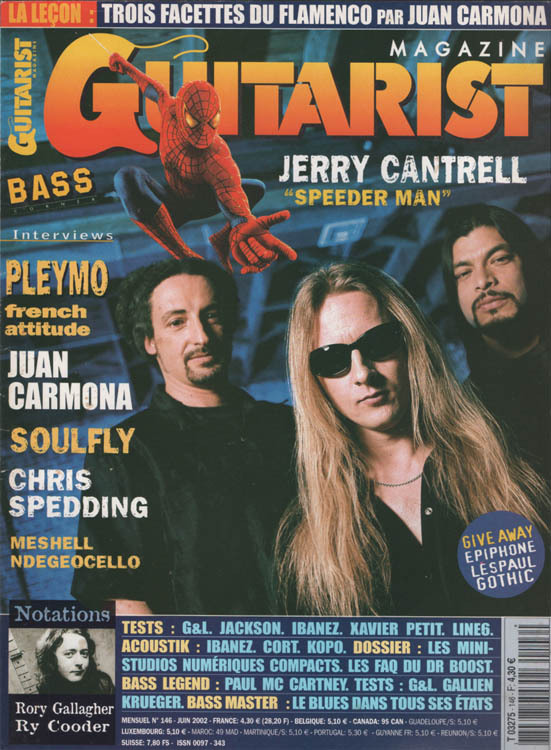 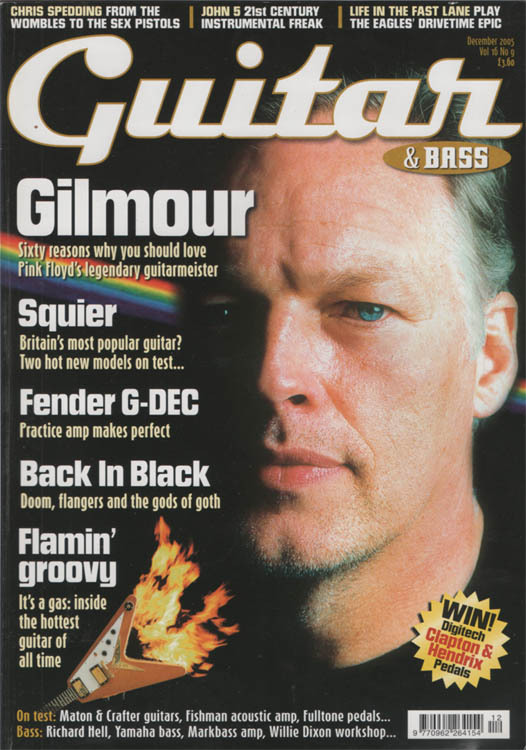 Guitarist (FR) - June 2002 / No.146 : 3 pages long with interview. 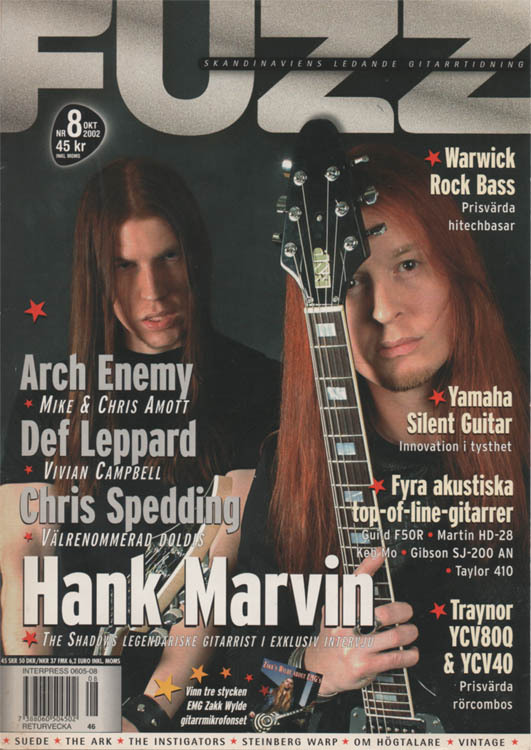 FUZZ (SWE) - Oct.2002 : 2 pages long with interview. 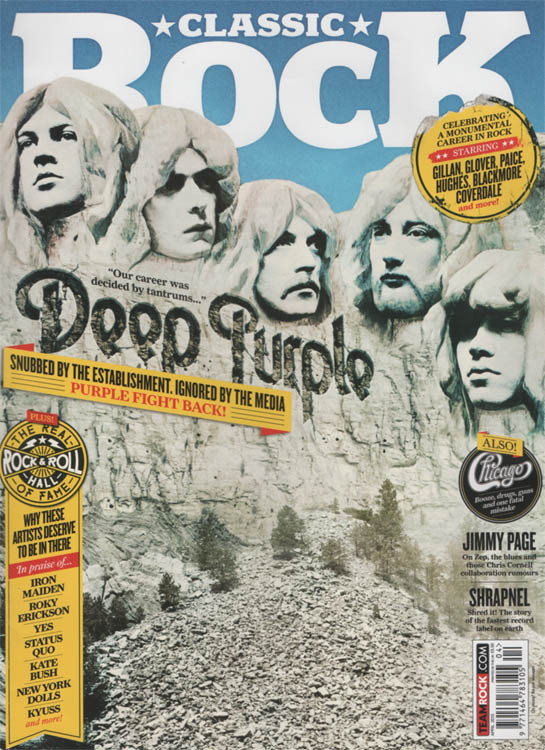 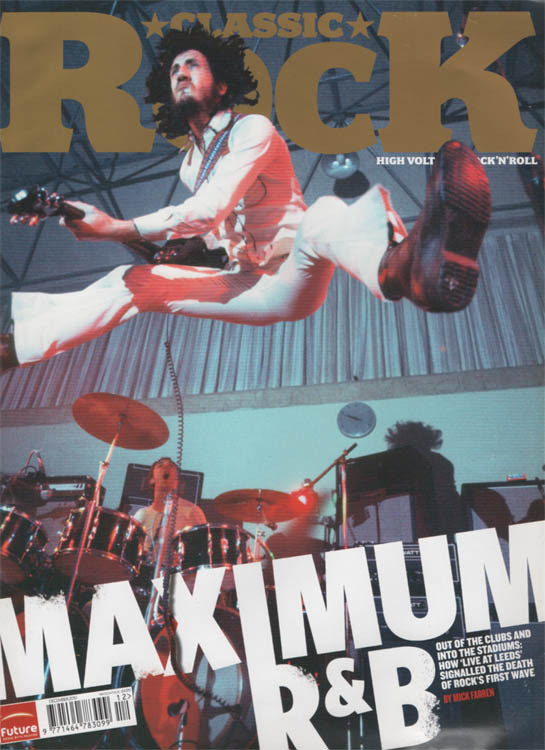 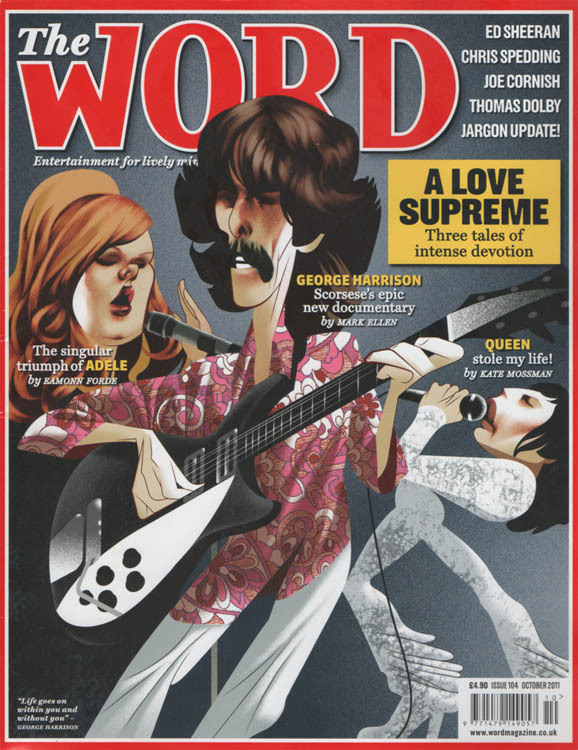 Classic Rock (UK) - Dec.2010 / issue 152 : 3 pages long with interview. 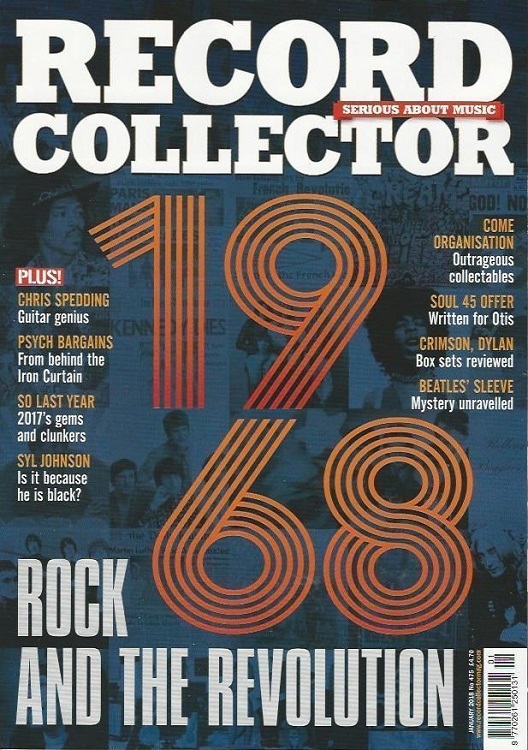 Have Ever Meet Hendrix? 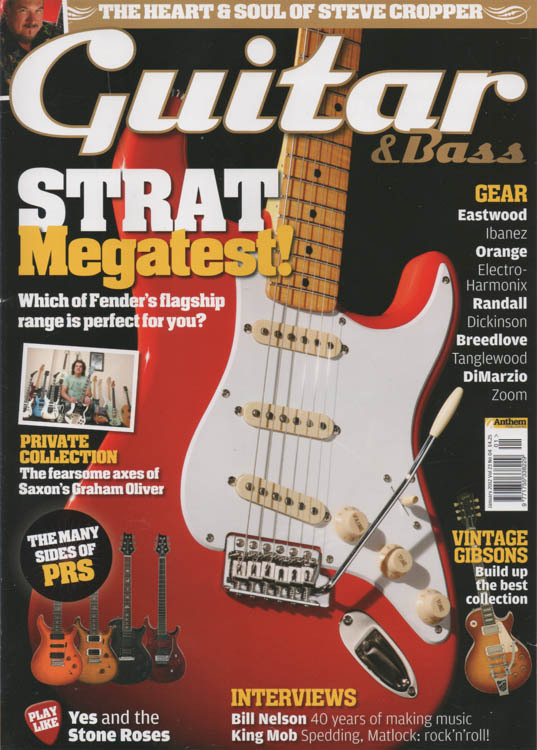 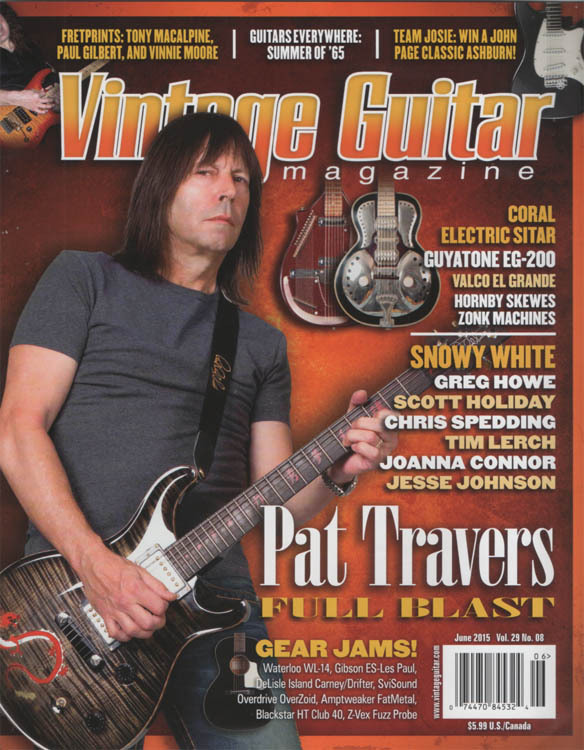 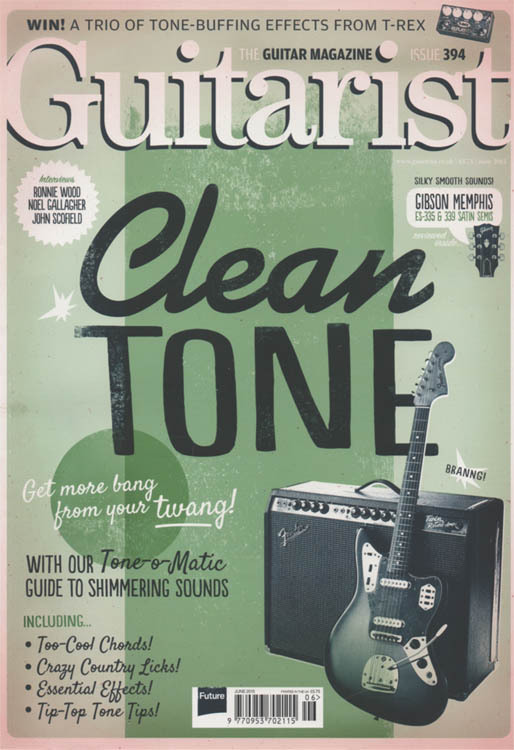 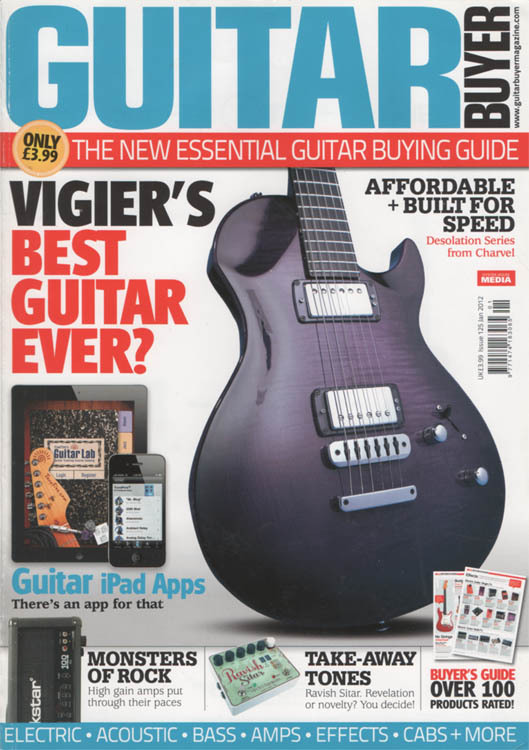 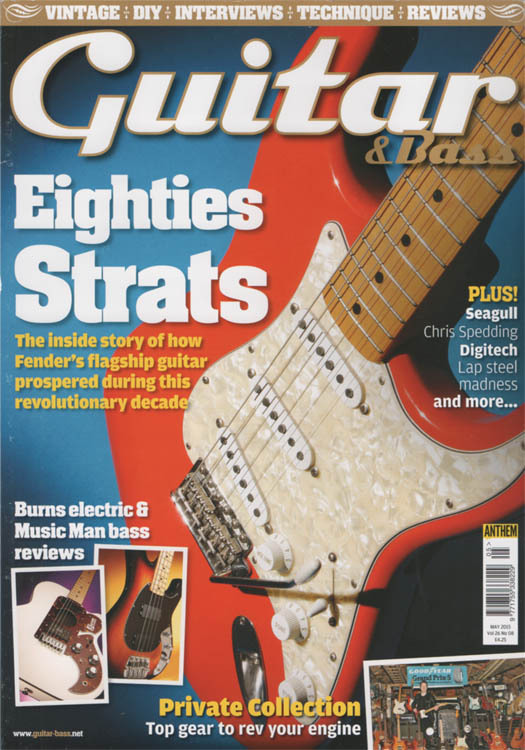 Guitarist (UK) - June 2015 / issue 394 : 3 pages long with interview on his creative approaches and techniques. 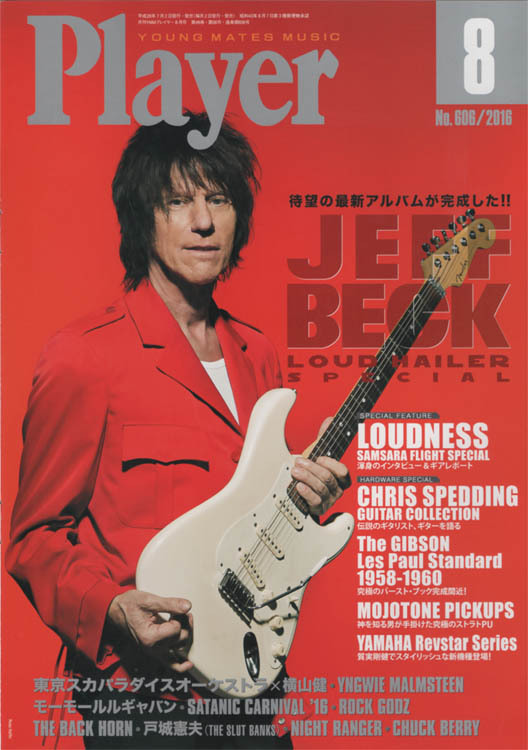 Player (JPN) - Aug.2016 / No.206 : 8 pages long with interview on his recent work, Joyland and his guitars. 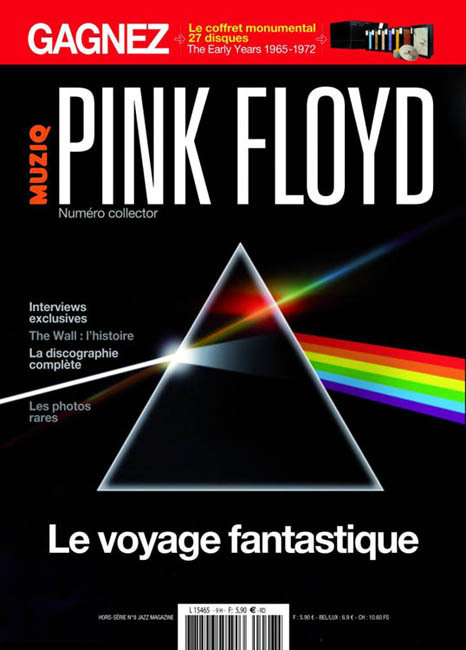 Muziq (FR) - Nov.2016 : 10 pages long with interview.